President Thomson renewed the commitment President Lykketoft made to run his Presidency in the most open and transparent manner possible. This also applies to the process of selecting and appointing the next United Nations Secretary-General. The position of Secretary-General is one of great importance that requires the highest standards of efficiency, competence and integrity, and a firm commitment to the purposes and principles of the Charter of the United Nations. The President of the General Assembly and of the Security Council invite candidates to be presented with proven leadership and managerial abilities, extensive experience in international relations, and strong diplomatic, communication and multilingual skills. Member States are invited to present candidates in a letter to the President of the General Assembly and the President of the Security Council. 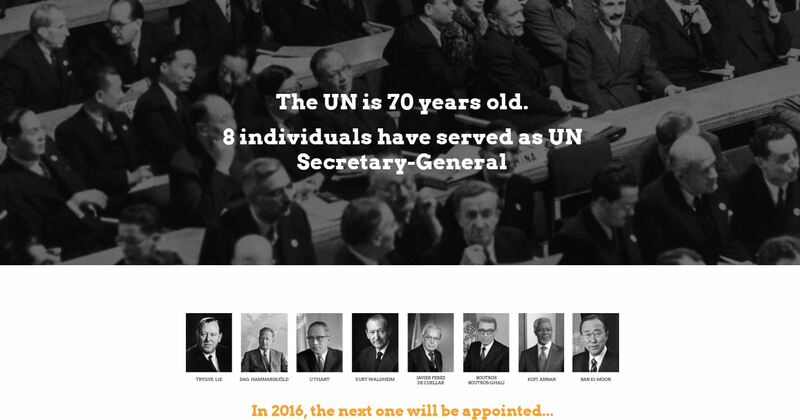 The Presidents of the General Assembly and of the Security Council will jointly circulate to all Member States, on an ongoing basis, and publish on this webpage, the names of individuals that have been submitted for consideration. The letters submitted by Member States following the procedure laid out in the joint letter of 15 December 2015 for presenting candidates for the position of the next United Nations Secretary-General will be published below. As part of a more open, transparent and inclusive selection and appointment process, UN-NGLS facilitated a call for questions from civil society that could be asked of UN Secretary-General candidates during UN General Assembly dialogues with the candidates. The first round of dialogues with nine candidates took place 12 – 14 April 2016. The second round of dialogues with two additional candidates took place on 7 June. A Global Townhall with ten candidates took place on 12 July in UN General Assembly Hall, broadcast live on UN WebTV by Al Jazeera media. 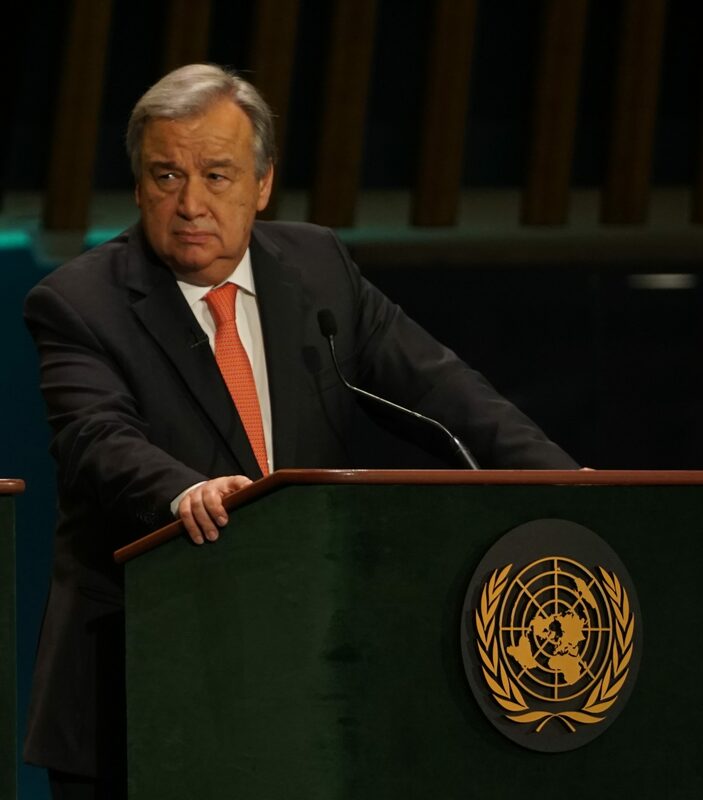 A third round of UN General Assembly dialogues with one new candidate took place on 14 July, and a fourth with one final new candidate on 3 October. UN-NGLS convened a civil society Committee through an application process to review all questions submitted and create short-lists for the Office of the President of the General Assembly to select from for inclusion in the General Assembly dialogues. Civil society was invited to contribute questions via Twitter or Instagram using #UNSGcandidates, or send them in via an online form using the link above. More than 1500 questions were submitted from over 100 countries Two to three questions from civil society were asked via video during each UN General Assembly dialogue with a candidate, and two were asked in person during the Global Townhall.